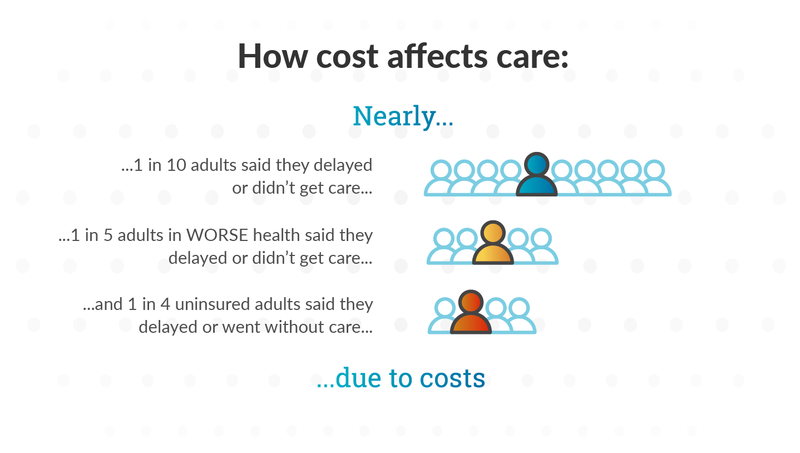 About 1 in 10 adults report that they delayed or did not get care because of its cost. Nearly one in five adults in worse health (19%) said they delayed or did not receive medical care due to cost barriers. Consistently rising costs in healthcare make crafting a benefit strategy a yearly challenge for employers. But what's worse, those increasing costs translate to tough decisions. 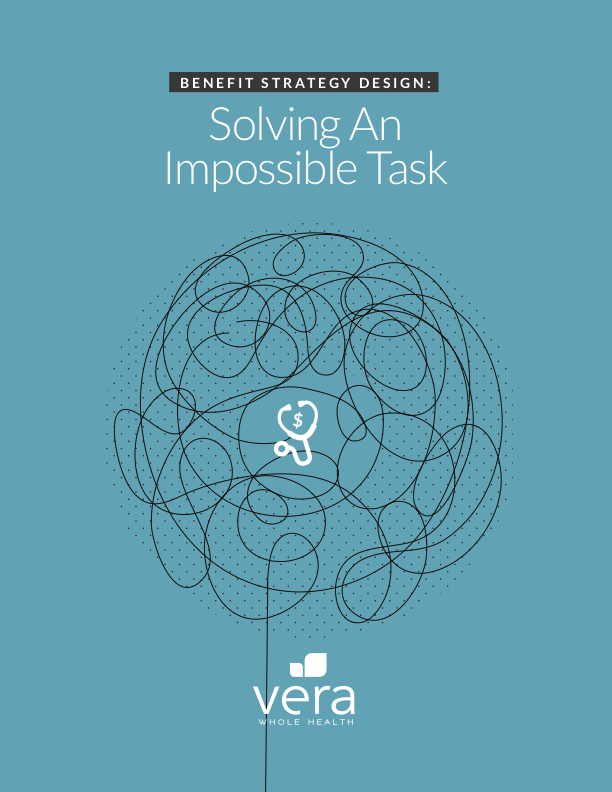 When you think about your benefit strategies, it must feel like an impossible puzzle. Consistently rising costs in healthcare make crafting a benefit strategy a yearly challenge for employers. But what's worse, those increasing costs translate to tough decisions. What can you do to prevent any further delay of care for your employees without breaking the bank? Ultimately, you need to get primary care closer to your employees. And one way to do that is with an on- or near-site clinic. When an on- or near-site clinic is the central hub of your benefit strategy, employees receive most of the care they need at little to no cost. 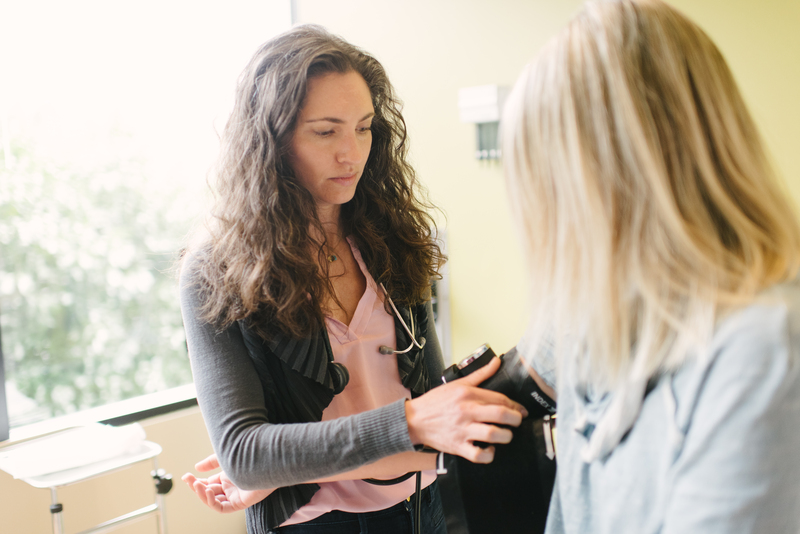 A dedicated care team, made up of a provider, medical staff, and health coach, develop a personalized care plan for each patient that addresses their physical, mental, and social health needs. In addition, clinics promote health initiatives like cancer screenings and flu shots. When a patient’s needs extend beyond the clinic, the primary care team also manages referrals to high-quality, low-cost specialists. The team also handles follow-up treatments to ensure the best possible health outcomes and to make sure the patient is getting access to all of the information they need to be well. We talked with Tom Stoeckle, Director of Compensation Benefits at Seattle Children's to get his perspective. Prior to radically shifting their benefit strategy around a near-site clinic five years ago, Seattle Children's faced healthcare costs that were growing every year at a rate of 7-9%. And when they attempted to shift costs, the impact was nowhere near what they needed. Nor was it a long-term solution. 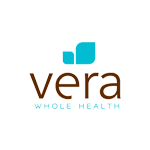 Stoeckle says, "When you're approaching healthcare through an organization like Vera, you're really getting the cost of the providers and then the direct cost for lab and for drugs. But you're not paying all the additional cost for average wholesale price plus the markups. You're not paying the lab fees, the reading fees, those types of things. It's almost like buying wholesale rather than retail. That's how I see it. It's almost a wholesale versus retail transaction, and we're getting quality services for a lower cost. To me it's doing the right thing for employees." And the cost savings, according to Stoeckle, have been significant over the last five years — north of $15 million. "Those savings helped fund ... a benefits transformation," Stoeckle shares. "We added 80 hours of bonding leave for new parents. We've added some other features to our medical plans, like Bariatric procedures. We've also taken those savings and applied them to other benefits. And we've also added between 9 and 12 days of paid time off for all our employees." So for Tom Stoeckle and Seattle Children's, moving to a near-site clinic model didn't just help control costs, it was also key to providing their employees with richer benefits. You may be wondering if this is simply too good to be true. It's not. You can decide to take control of the enormous puzzle before and get out of your healthcare quagmire. Better yet, you can remove the financial burden that stands in the way from of workforce feeling happier and healthier. Want to know more? Check out our Benefit Strategy Design white paper to find out more. You can download it here.